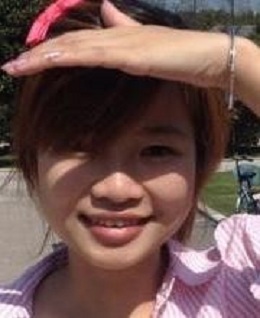 Qingnan Xie, PhD student at School of Intellectual Property, Nanjing University of Science and Technology, September 2014 – present. Wertheim Fellow at Labor and Worklife Program (LWP), Harvard Law School, Harvard University, August 2016 – August 2018. Bachelor of Engineering in Optical Engineering, at School of Electronic and Optical Engineering, Nanjing University of Science and Technology, 09/2010 -- 06/2014.